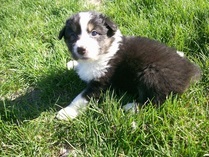 Bobzien's Irish Crème, aka: Jake. 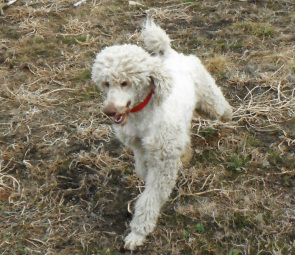 AKC Standard Poodle sire. 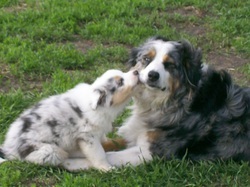 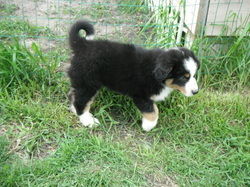 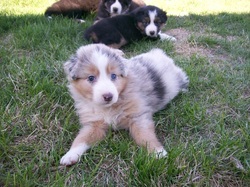 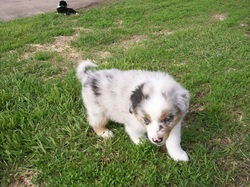 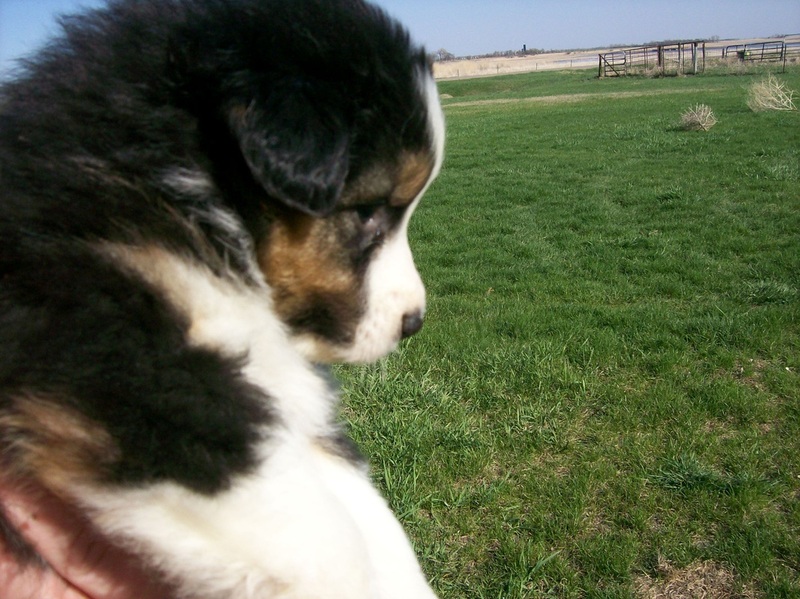 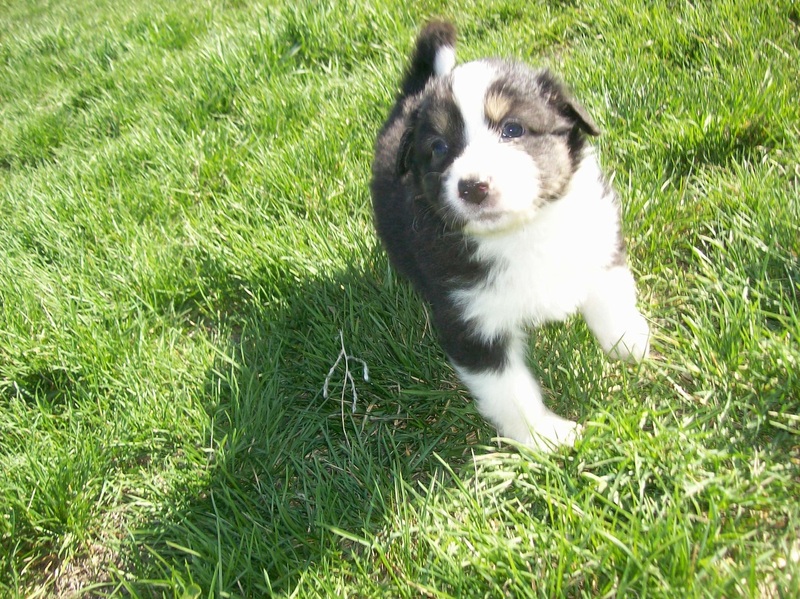 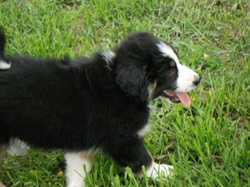 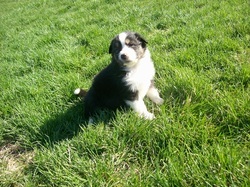 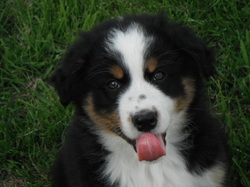 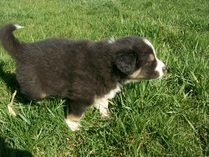 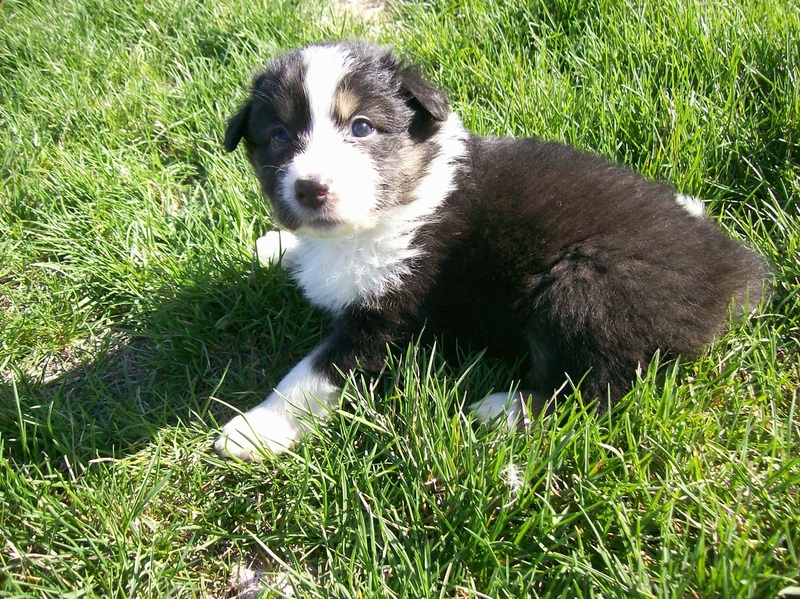 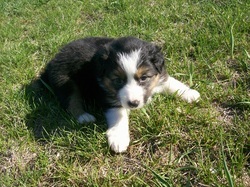 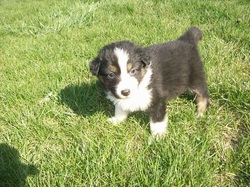 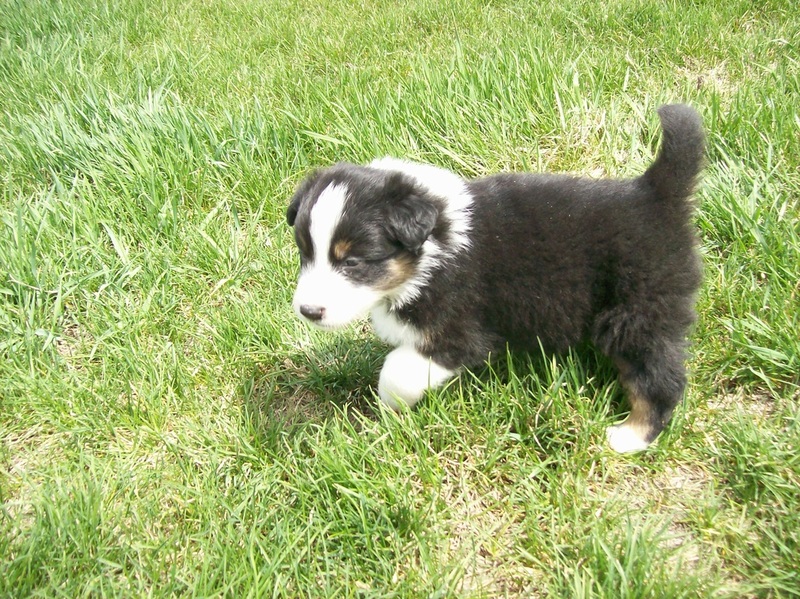 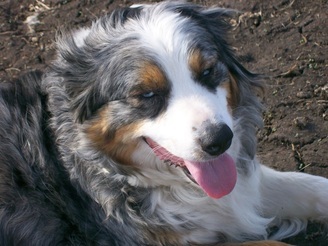 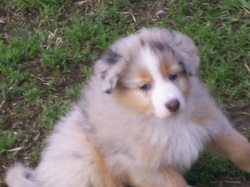 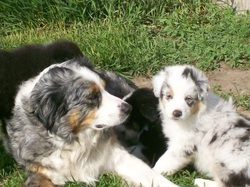 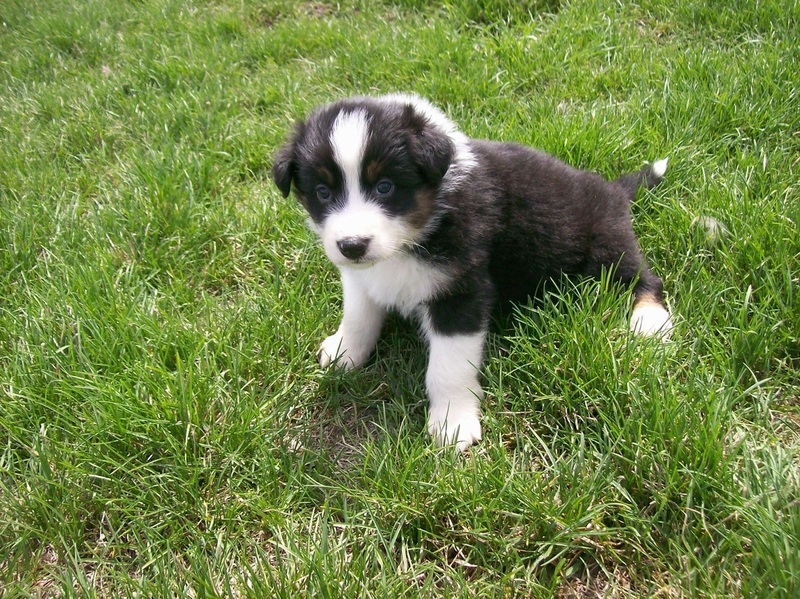 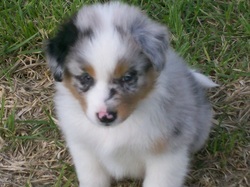 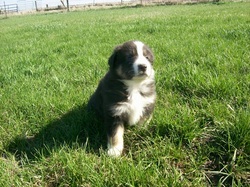 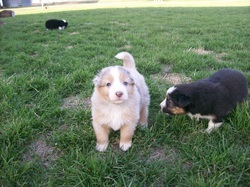 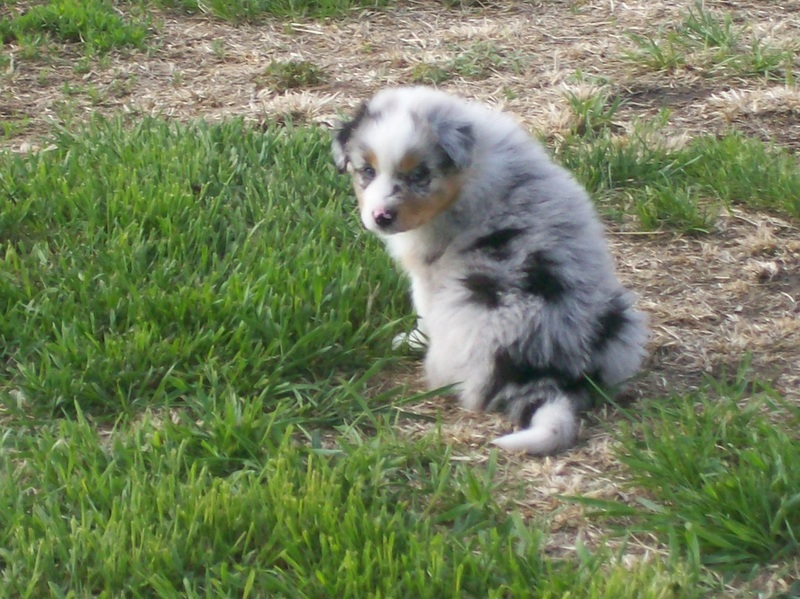 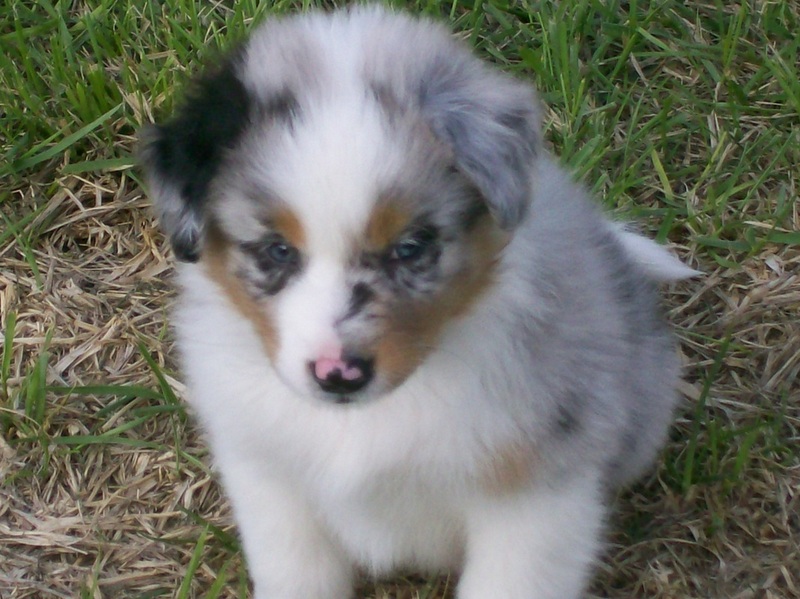 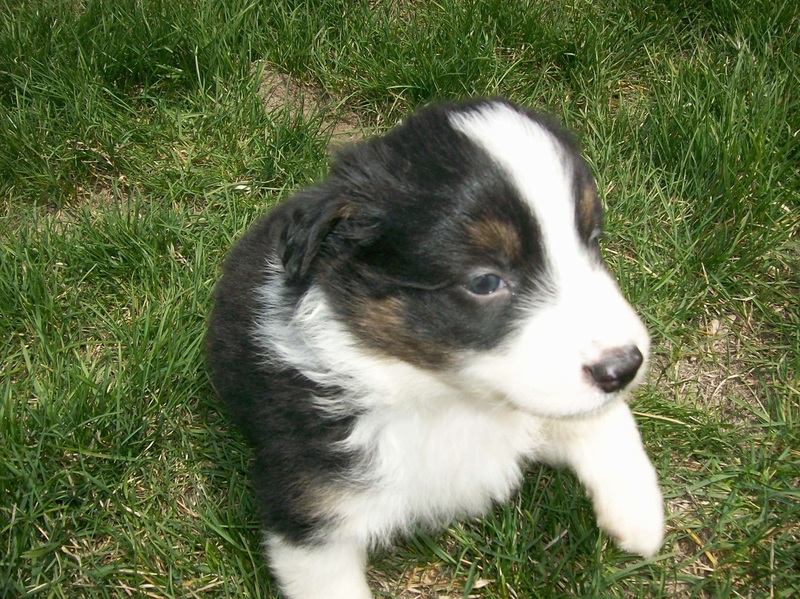 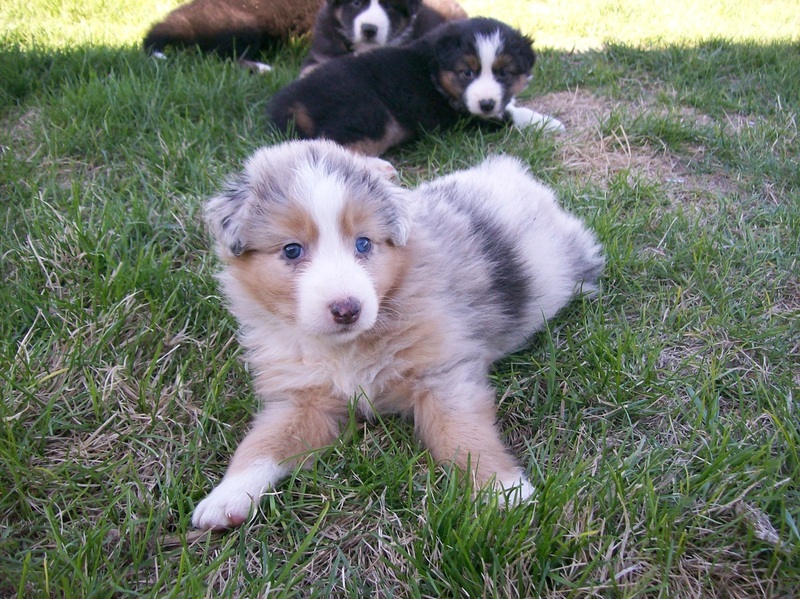 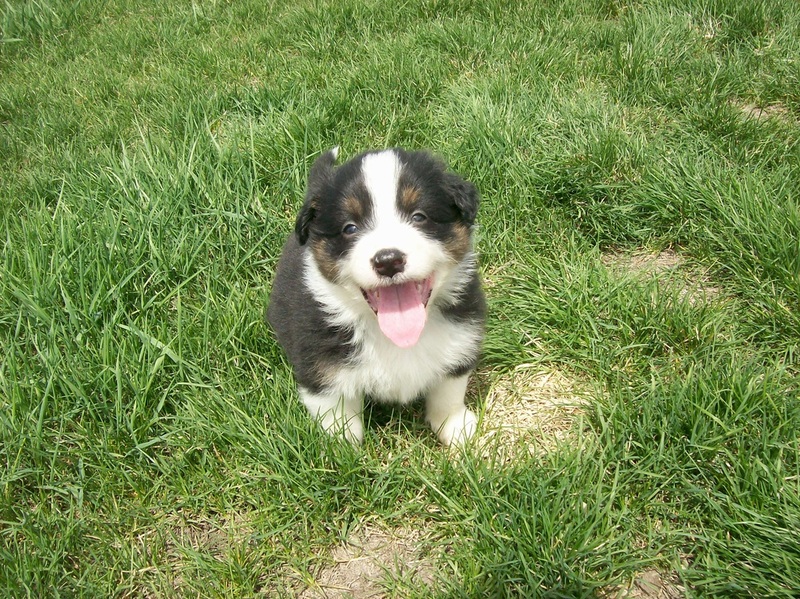 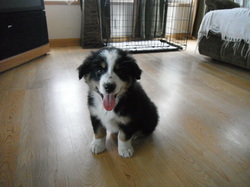 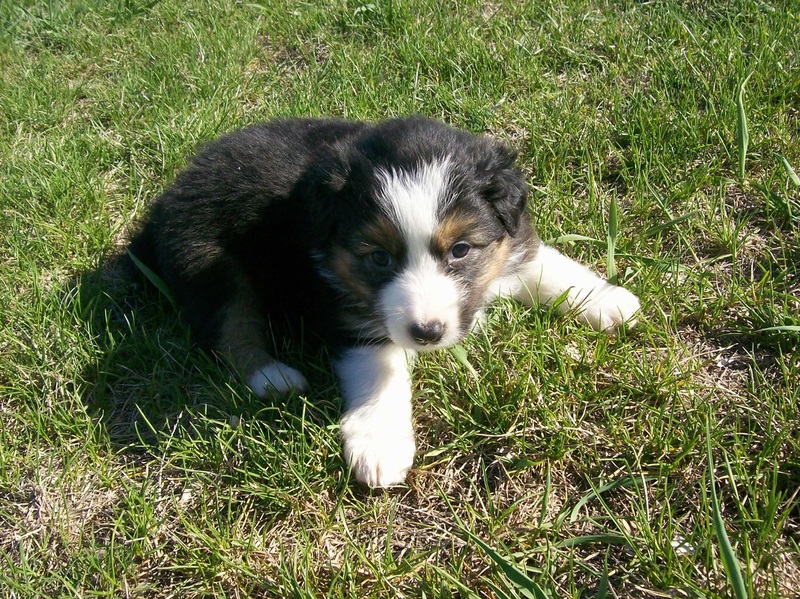 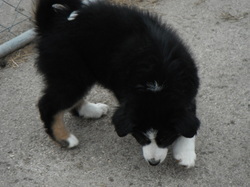 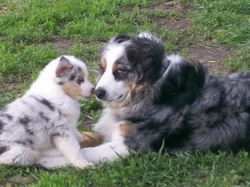 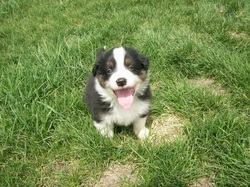 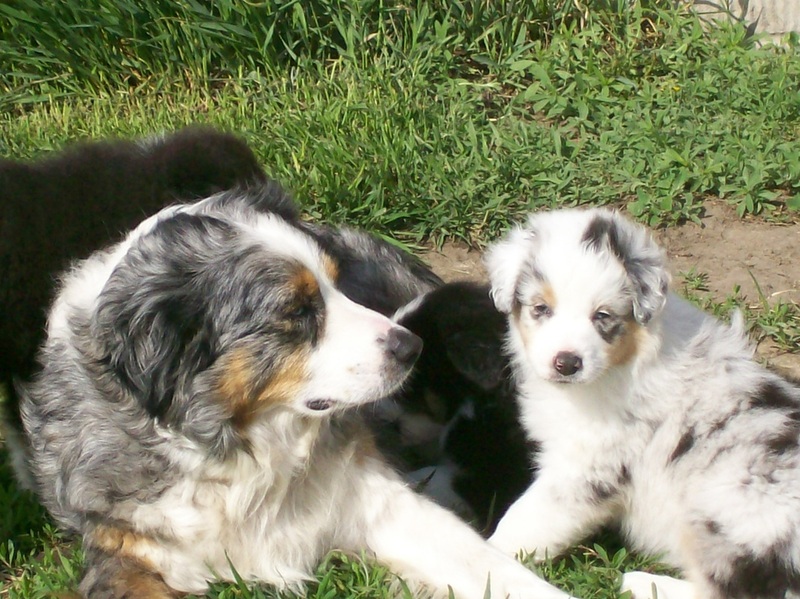 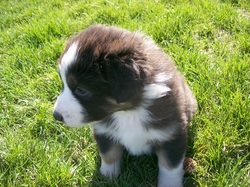 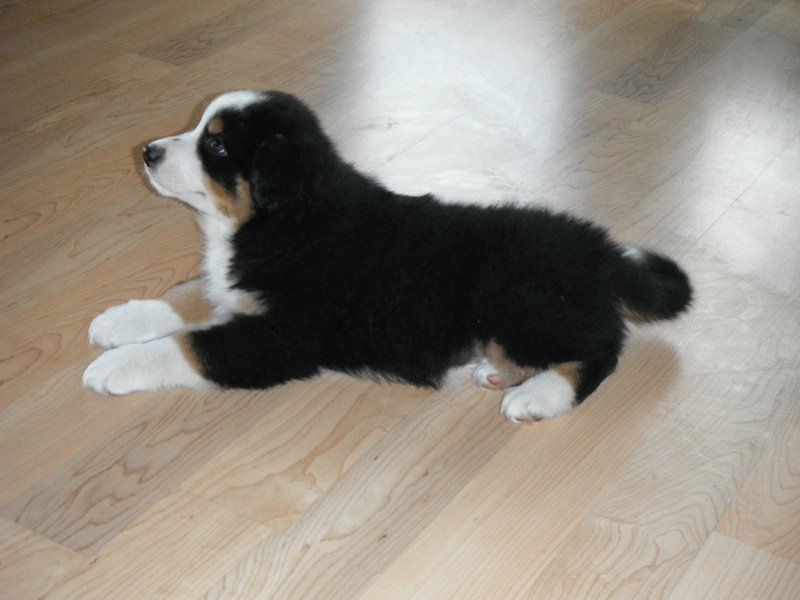 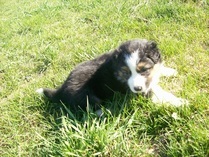 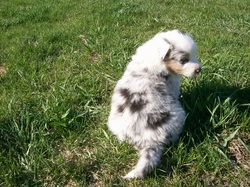 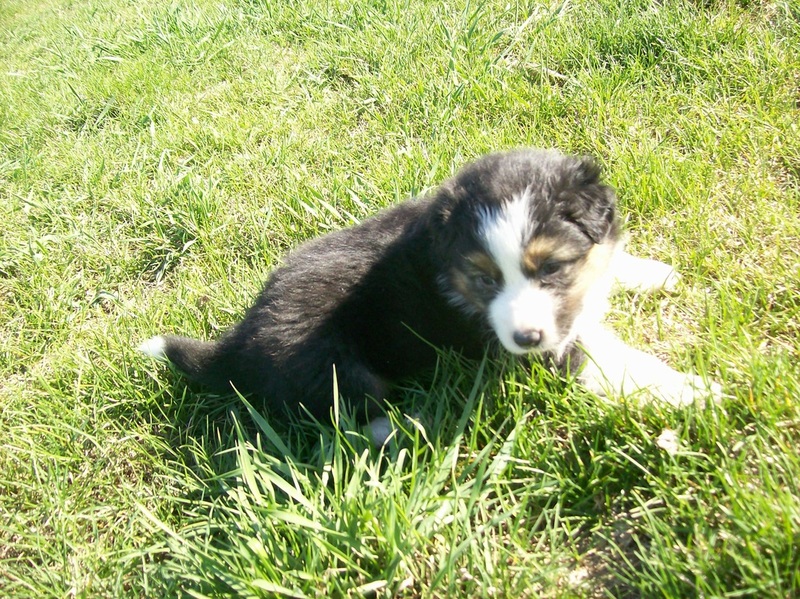 Lizzie Keepsake's Dandy, Standard Blue Merle Australian Shepherd. 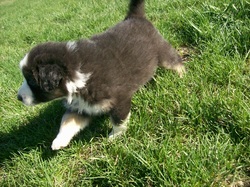 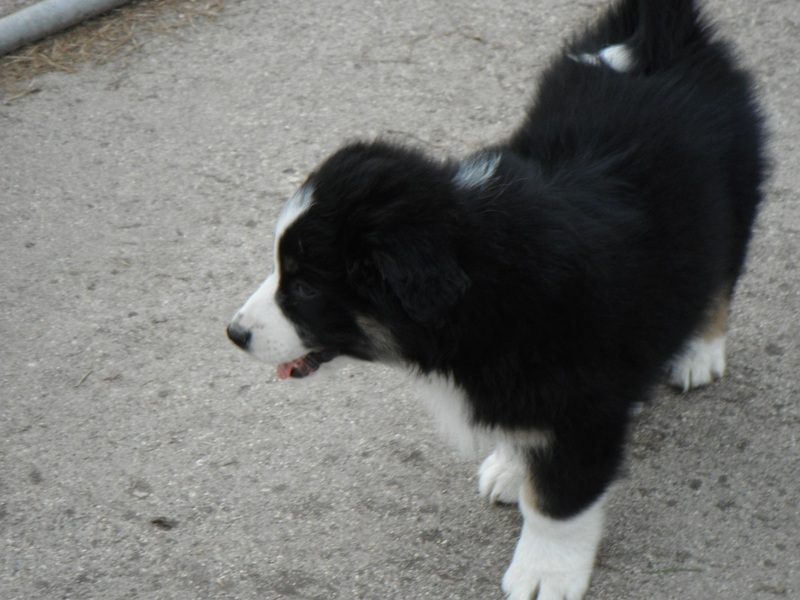 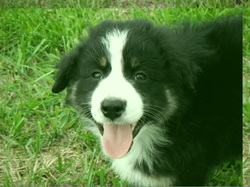 AVAILABLE -BLACK TRICOLORED BOY- This boy is a very happy baby that is always ready to snuggle. 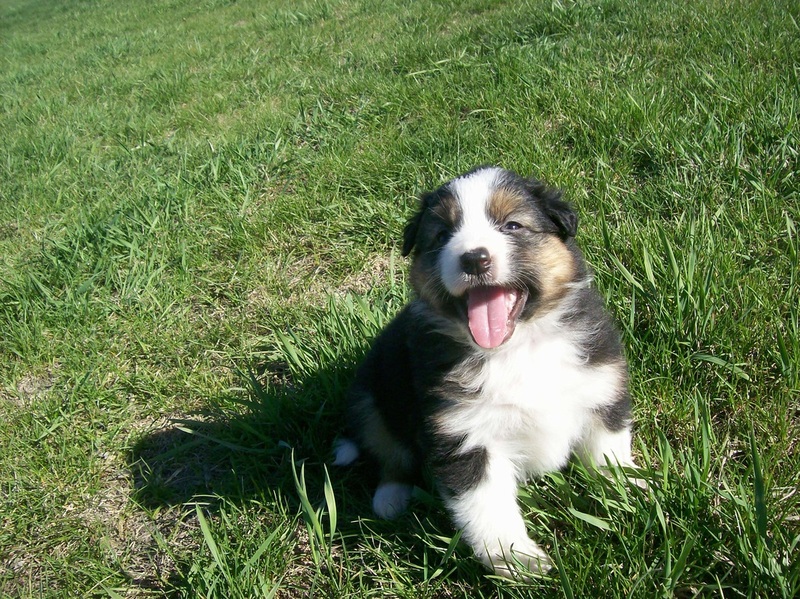 You can see the smile on his face in his pictures. 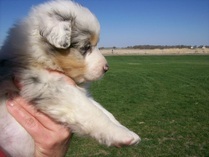 Merle girl with lots of white. 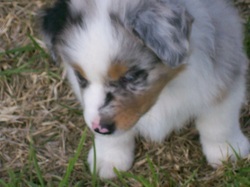 Merle Girl with lots of copper highlights. Merle Boy with split face and lots of copper.